This crash course tenure is designed as a fast pace program refresher module for revision and high-quality practice. All sessions of Crash course program will put more focus on problem-solving & concept revision skills. This tenure will also consist of a lot of problems & Periodic assessment tests to ensure continuous improvement and final success. 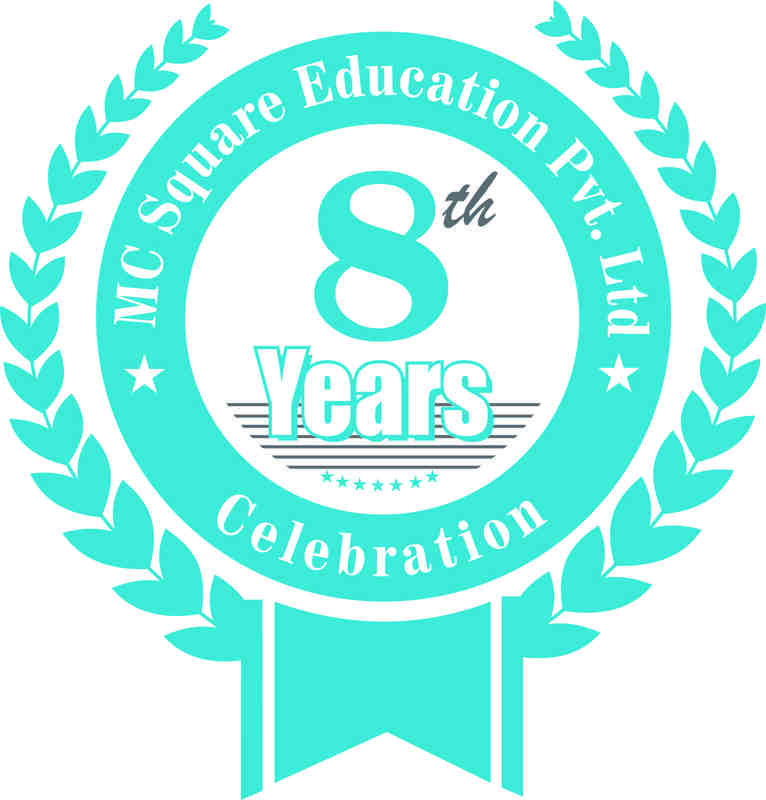 Last 5 years NEET,AIPMT, AFMC, AIIMS, MHCET question paper discussion & solution. To score maximum in an exam we emphasize on such topic which has more weightage in the exam. 40 Days × 7 hours dedicated for quick revision of entire syllabus.